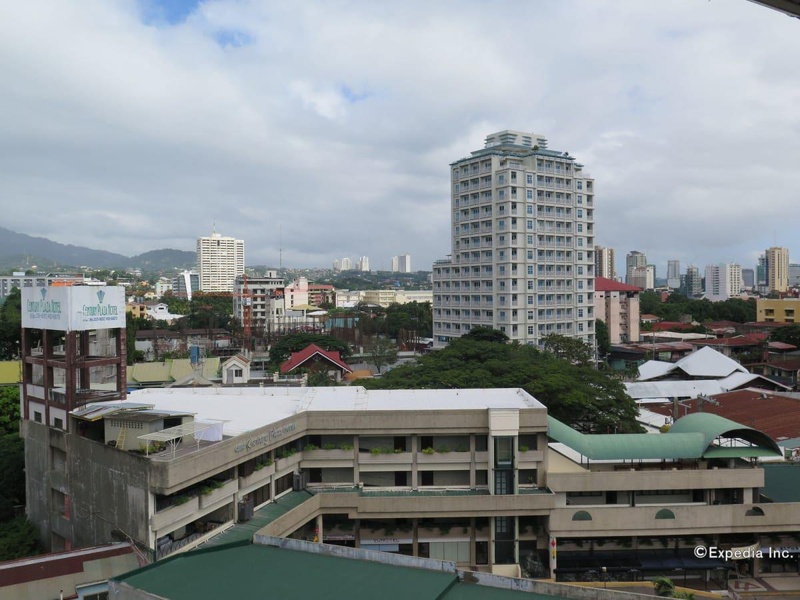 The hotel is conveniently placed in Cebu, with all the major shopping centers, such as, Ayala Center, SM City, Gaisano Metro and Robinsons Place a short distance away. Additionally, the ideal location offers easy access to the city's most popular tourist attractions, nightlife and fascinating local island destinations. 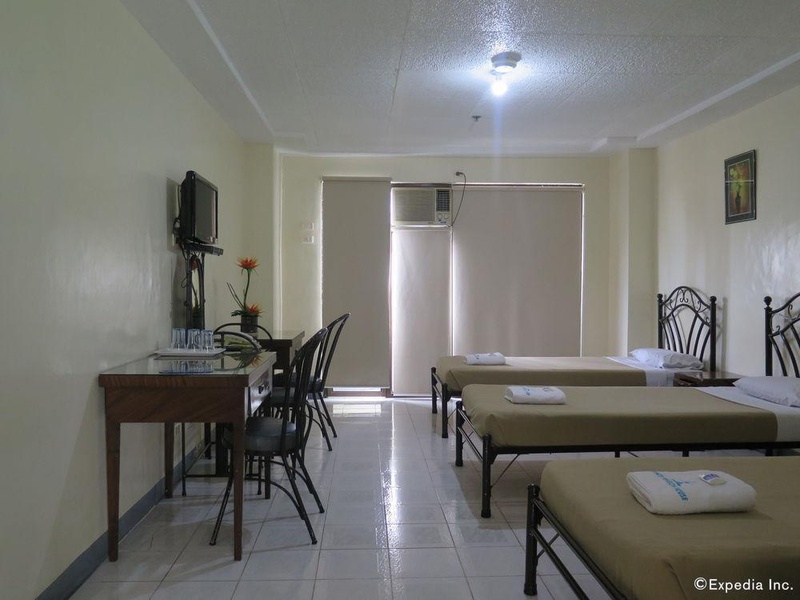 It is just about 35 minutes from Mactan International Airport and 15 minutes to all major seaports/harbors. 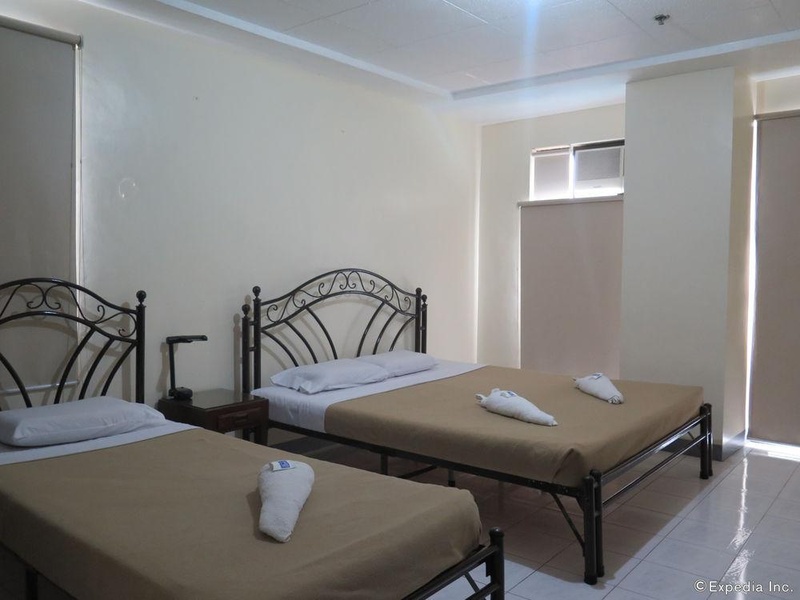 The hotel offers its guests an unforgettable experience and the best hospitality Cebu City has to offer. Since May 1993 it has always been about providing impeccable service and outstanding accommodations. 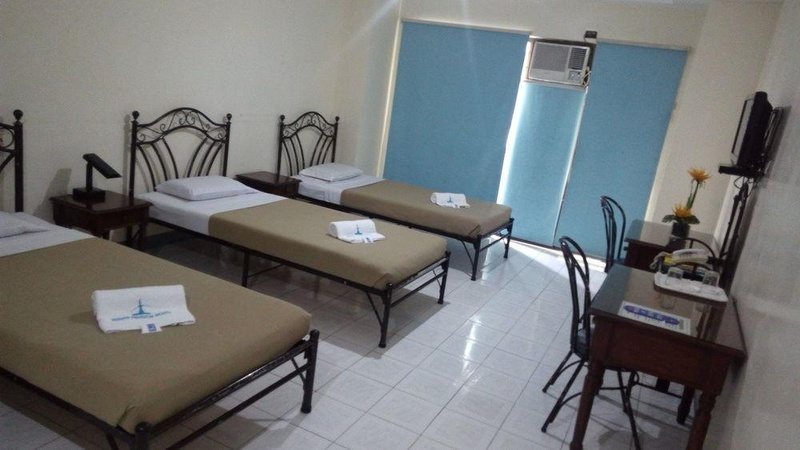 Being one of the most popular accommodation choices in uptown Cebu, the property offers perfect affordable lodging alternative for business or holiday travelers. Quiet road. Super nice location. Great location. Courteous staff. Hassle-free stay.. Great staff. Reasonable rates. Rooms at a great price. Free breakfast. Rooms at a great price. Clean rooms. Room is clean. BBQ place next door. Nice roof top.